By reading this article, you would understand how to preserve charcoal drawings. When we talk about charcoal drawing, we are referring to a dry art medium. It is basically made of finely ground organic materials. These are held together by wax or gum. They also could be produced without the need of binders. This is done by eliminating the presence of oxygen inside the material, when the production process is being gone through. There is no doubt that the burnt charcoal has a tendency to wither away and is not held firm enough, to enable painting. However, when you use the right charcoal for painting, as mentioned above, the use of glue or wax is vital to bind the charcoal together to come out with pictures and drawing. There is no doubt that charcoal drawing can create stunning images. And with these Tips For Charcoal Drawing, you can too create stunning drawings. However, once the drawing is complete, we should try and find answers to the question how to preserve charcoal drawings. This is important, failing which hours and months of hard art work could be damaged within a few months or even days. We are sure that the tips mentioned below will be useful, when it comes to such preservation methods for charcoal drawing techniques for beginners. Choosing the right fixatives is the most important point to consider when it comes to preserving charcoal drawings. There are many such fixatives available in the market. The onus lies on artists to read the label carefully and then decide as to which the best as far as the drawing is concerned. There are some artists who use hairspray, which is not exactly recommended. This is because it could lead to yellowing of the paper with passage of time. Further, when hairspray is over-sprayed, it could lead to the paper becoming sticky. Further, you have to do your research and then decide whether you will go in for matte finish or gloss finish. The best way forward would be to look at the right online drawing gallery and gain some insights as far as the fixatives are concerned. If you are keen on knowing how to preserve charcoal drawings for long periods of time, you have to depend on fixatives. This is one of the most important basic steps which you must take for proper preservation of the valuable artworks. Non-usage of fixatives will lead to smudging and dislodging of particles. In case you don’t want it to be sprayed with the right chemicals, then you must use other ways by which you can ensure longevity of the charcoal drawings. It is advised to cover it with Glassine before storing. 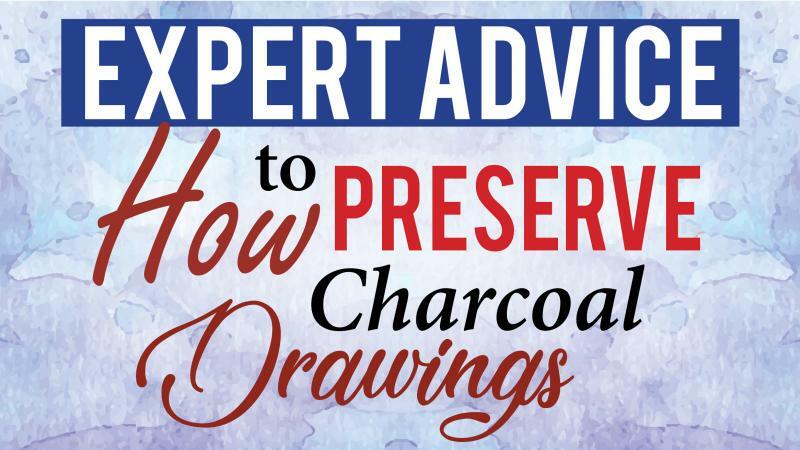 This is one of the most important tips, when it comes to answering the question how to preserve charcoal drawings. It is quite common for many artists to frame charcoal drawings for safe keeping. However, proper care has to be taken, when framing is done. This does not matter whether the charcoal drawing is unsprayed or sprayed. The common practice is to use mats (double or triple). This is an intelligent option because it prevents charcoal from touching the glass. This also is one of the best tips as far as charcoal drawing techniques for beginners are concerned. Though charcoal does not get impacted negatively by sunlight, it is better to hand the finished work away from direct sunlight. This will go a long way in ensuring increase in its overall life. This is also a talk when you look at charcoal drawing online tips on the internet. 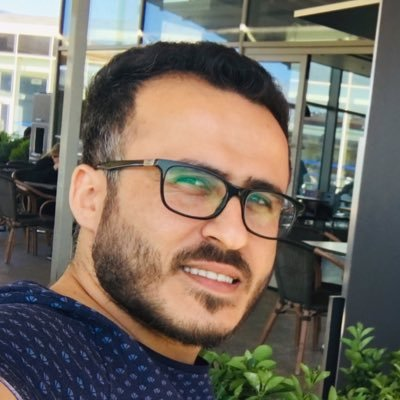 How To Make Good Use Of Fixatives? You should as an artist also be aware of the way to spray fixatives. It must be sprayed in a well ventilated room. Ideally, it should be kept outside when the spraying happens. The board should be laid flat and you must stand a few feet away. The spraying should be in one continuous motion. There should not be any pause and when spraying. You must ensure that you cover entire area with a mist. You must not saturate or soak the paper because it could lead to bad discoloration. Thus, the value of artwork changes and the charcoal particles may also start floating around. You must also allow sufficient time for the paper to dry. It may look dry to the naked eyes, but you must not touch it before 30 minutes of drying time has lapsed. If needed you must apply a second coat. You must work on the opposite direction so that the entire area of the paper has been fully covered. Friction is undesirable for charcoal painting and therefore the same should be borne in mind when it comes to cleaning the glass. Damp cloth should be used instead of dry cloth because it could lead to friction and damage the artwork beyond repair. we understand that there are several ways to preserve charcoal drawings. Using the right fixatives, keeping the drawings away from sunlight exposure and being meticulous about the framing are a few ways to ensure that your charcoal drawings are maintained well.